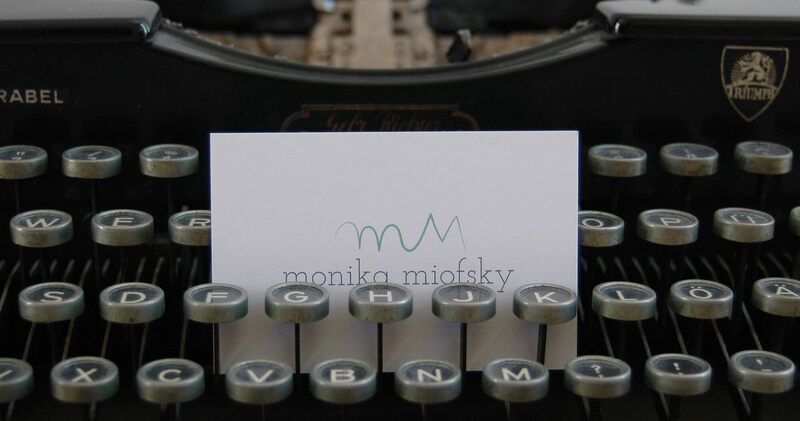 Monika is a translator and interpreter of German and Spanish. 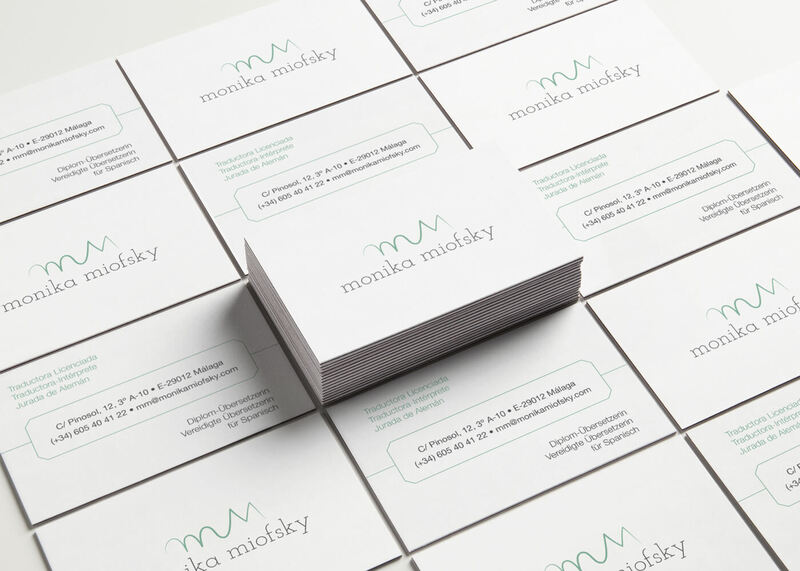 The brief was to rebrand her business, keeping it formal but still personal and without clutter. Since her name and the business name are the same, this was the starting point to create an image unique to her. The initials, 'MM', were turned into a fluid icon to translate one form into the other. The 'Ms' represent the two languages, Spanish and German, interconnected and legible in both ways. 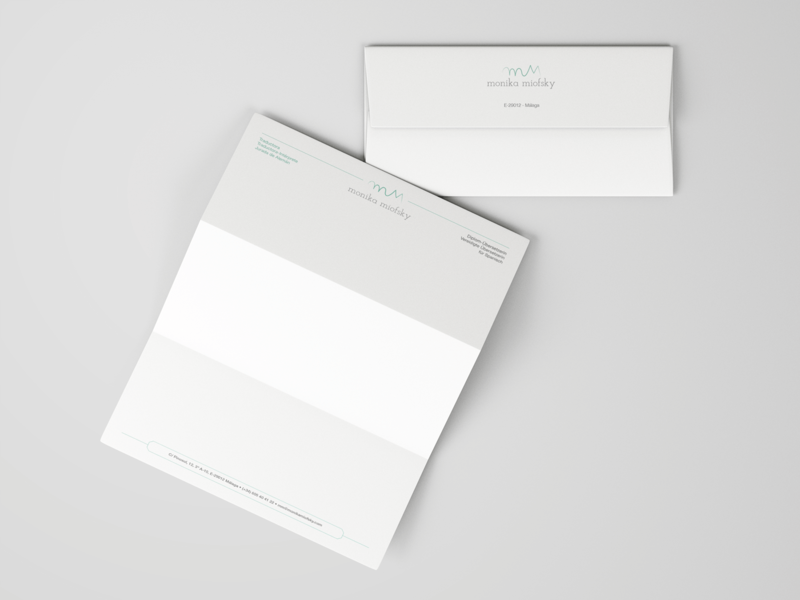 The website and stationery followed the same format, they have all the necessary information in both languages organized in a clear manner.